Hyundai's next big thing for India - the Grand i10 sedan shall launch in the market on 4th February 2014 as per the reports. This is a day before the grand event - 2014 Auto Expo opens for the media people. The car will compete with likes of Maruti Suzuki Dzire, Chevrolet Sail, Mahindra Verito and Honda Amaze. 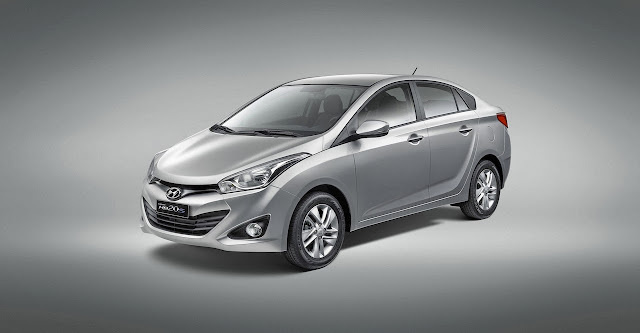 The new sedan will share a lot with the Grand i10 hatchback. Things like the high-quality dash, front seats, rear air-con vent and the long equipment list are likely to be lifted directly. The 1.2-litre petrol and 1.1-litre diesel are likely to be carried over too; the i20’s 1.4-litre diesel engine will not make it to the small saloon because it would be too large to fit into the small engine bay. Since the new car will be sharing lot of parts with the hatchback, we expect the car to be competitively priced. Stay tuned for more on the launch date.